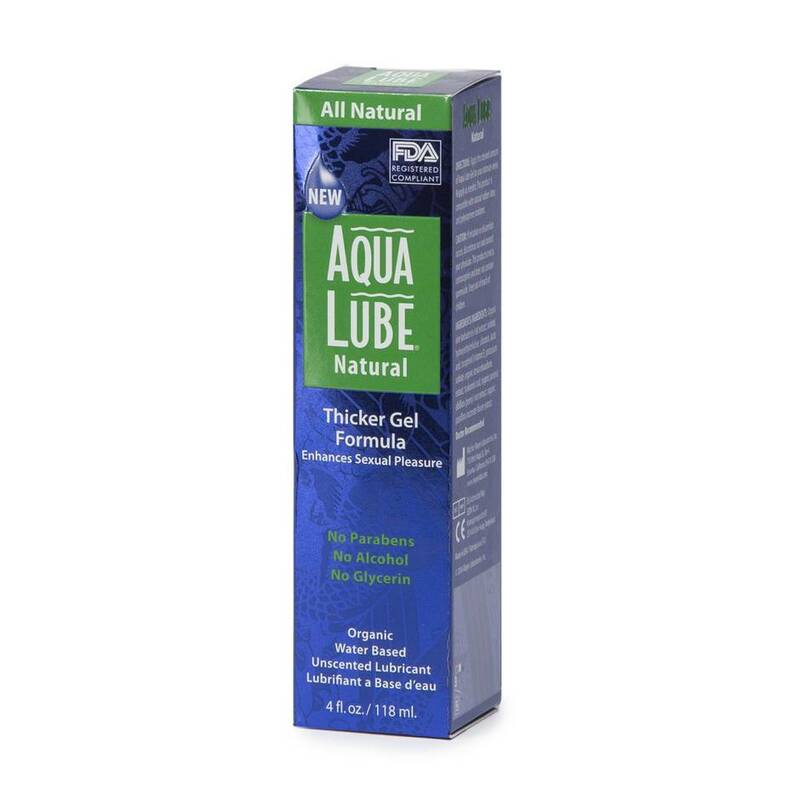 Slip, slide and glide the way nature intended with Aqua Lube: an organic water-based lube for intimate play. Free from parabens, alcohol and glycerin for body-safe pleasure, this lube is FDA approved and recommended by medical professionals worldwide. 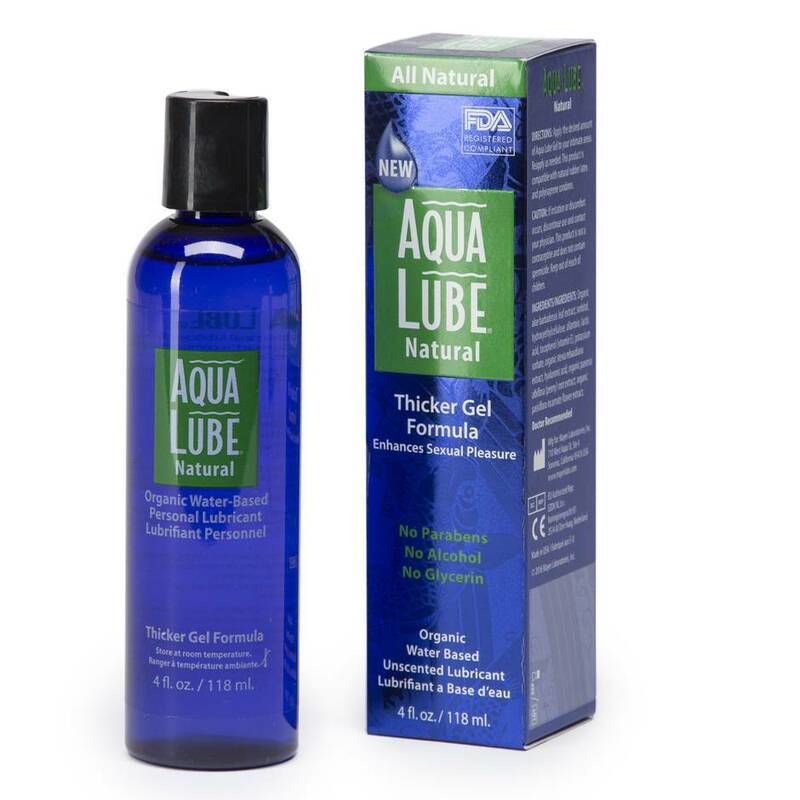 To top it all off Aqua Lube is infused with nourishing ingredients like Aloe Vera and Peony to keep your skin silky soft.